Brexit has been decided, and Britain will break from the European Union, leaving in question how the United Kingdom will move forward. The results of the vote were announced on June 24, 2016. The U.K. is made up of four countries: England, Scotland, Northern Ireland, and Wales. The vote to leave the EU was split. Scotland and Northern Ireland voted to stay in the union. The countries may now consider independence from the U.K. instead of leaving the European Union. Scotland’s first minister, Nicola Sturgeon, made a statement calling for the Scottish Parliament to hold a new referendum to consider Scotland’s independence. Scotland held a referendum in 2014, when it voted to remain a part of the United Kingdom with the caveat that if there was a significant material change, Scotland would have a new vote. The Brexit outcome would require Scotland to leave the EU against its will and reopens the question of independence for the country. Sturgeon further emphasized her dedication to doing what is best for Scotland. 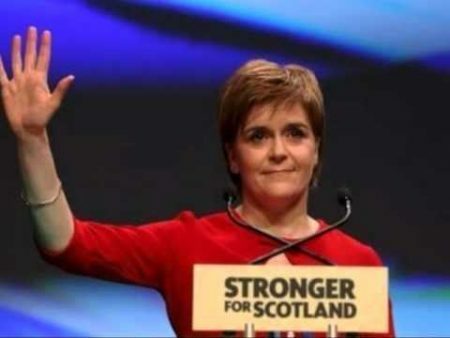 She pointed out how proud she was that 62 percent of Scots voted to remain in the EU, according to “Quartz.” Every region in Scotland voted to stay in the union. Northern Ireland’s stance is a bit more complicated. Brexit also dragged Northern Ireland out of the EU against its will. However, there are conflicting political views on what the country’s next steps will be as a result. Northern Ireland and The Republic of Ireland have had a long and violent history. The Irish Republic will remain in the EU. The Brexit vote leaves Northern Ireland the only country with a land border with an EU member. The break from the union would mean that the North and remaining parts of Ireland will need to implement immigration and border controls, which had been dissolved. The Northern Irish voted to stay in the EU with a 56 percent majority. The nationalist party Sinn Fein immediately called for a referendum to unite with the Irish Republic. Declan Kearney, the party’s chairman, released a statement that the Brexit outcome strengthens the case for a united Ireland. A united Ireland is not a view shared across the entire country. The Democratic Unionist Party’s Sammy Wilson welcomed the Brexit outcome. The party released a statement saying the future of Northern Ireland is connected to that of the United Kingdom. Deputy First Minister Martin McGuinness, a Sinn Fein politician, is urging to leave the question up to a vote. The hypothetical vote is called a “border poll” in Northern Ireland. According to NPR, First Minister Arlene Foster, who is pro-Britain, will not put the question up for a vote. She does not want to have a vote, nor does she believe that it would result in unifying the island. Ireland has more to lose by a break from the EU than the other countries. The Brexit results will affect border controls and, potentially, the peace between the sides of the island. The results also put into question the economic impacts for Northern Ireland. McGuinness told broadcaster RTE the British government would no longer have the mandate to represent his country’s interest. NPR says that Northern Ireland has the strongest economy in the United Kingdom. An exit from the EU would mean that all trade would need to be renegotiated, and Britain may not take the democratic approach to protect the country’s economy or security. The future of the United Kingdom has been completely thrown into question by the Brexit vote, which resulted in a break from the EU. The countries that make up the U.K. may change, as well as how the citizens in England handle what many people see as an upset, despite the support in Wales and England. One of the starkest differences in the vote outcome was the split among age groups. Citizens younger than 50 years old and those who were university-educated voted overwhelmingly to stay in the EU. The votes of those over 50 years old decided the future of the youth in the U.K. 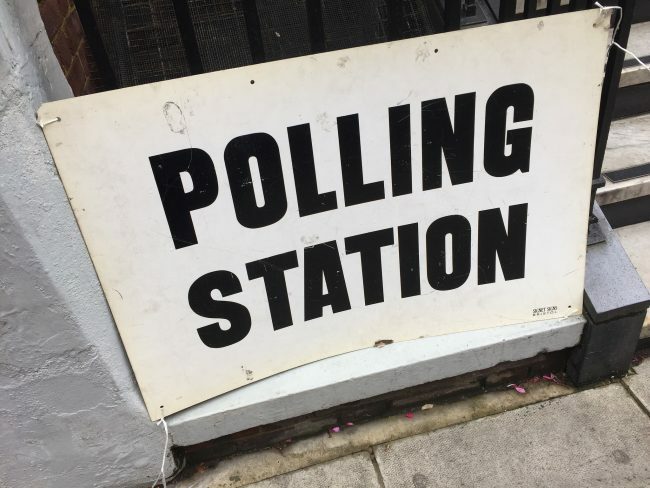 The largest cities, such as London, with a 75 percent vote to stay, and other big cities, including Leeds, Manchester, Liverpool, and Cardiff, all voted in favor to remain. The Brexit vote is legally just an advisory referendum. Britain can still decide to go against the results and stay in the EU. The process to exit the union will take two years. It is expected that Scotland will leave the United Kingdom before Britain’s break from the European Union. Northern Ireland has not made a definitive statement. However, internal politics could push for a vote to reunite Ireland. Britain still has the chance to remain in the United Kingdom if they do not uphold the advisory referendum results.